Join the Air Chathams crew aboard their classic restored DC-3 for an amazing weekend getaway flying from Auckland to Whakatane. Return Air Travel on the Classic Douglas DC-3 from Auckland to Whakatane. Departing Auckland Saturday morning & returning Sunday afternoon. Accommodation at White Island Rendezvous in Whakatane CBD. Includes a night in your choice of either a Deluxe Twin Studio or Micro-Village Cabin, (subject to availability). Guided Tour of White Island Volcano with White Island Tours, including lunch. Package available until 8/9 April 2017. Please use the book now button below to check availability for your selected dates. 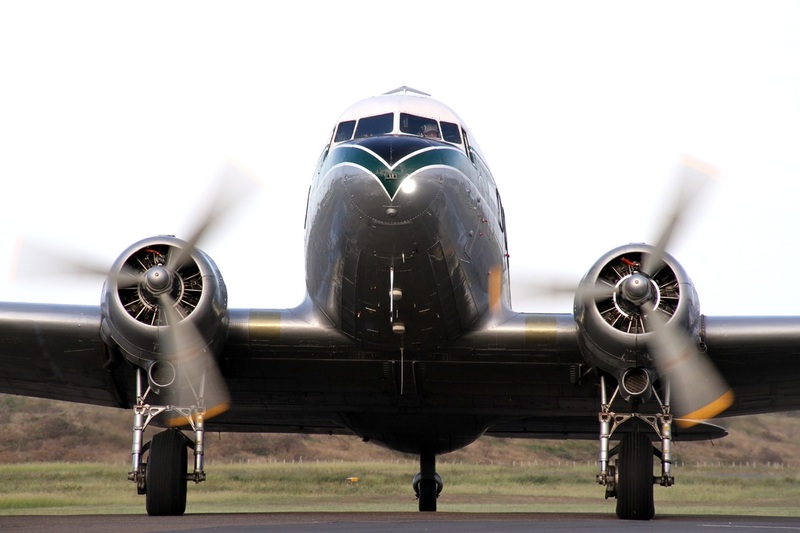 Join the Air Chathams crew aboard their classic restored DC-3 for an amazing getaway flying from Auckland to Whakatane. ​Package available until 8/9 April 2017. Please use the book now button below to check availability for your selected dates.